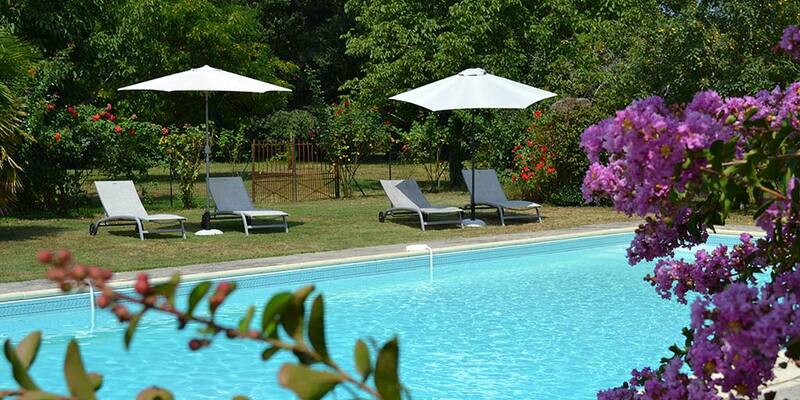 Domaine de Sengresse is a 17th Century manor house offering luxury accommodation in the Landes in South West France. 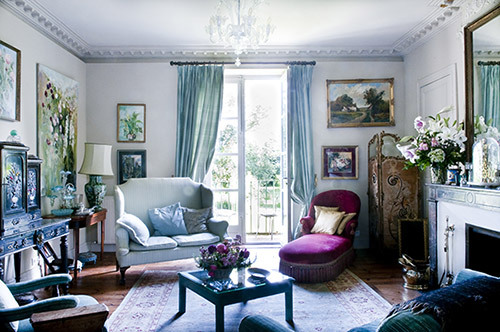 Michèle, Rob and Sasha have combined modern comforts with antique charm & paintings galore within the main house and the adjacent Little House. 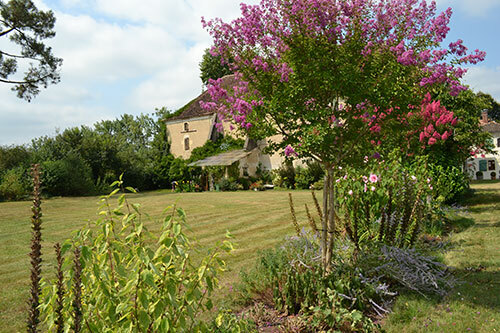 There is a large pool and extensive gardens that are the ideal place to unwind. 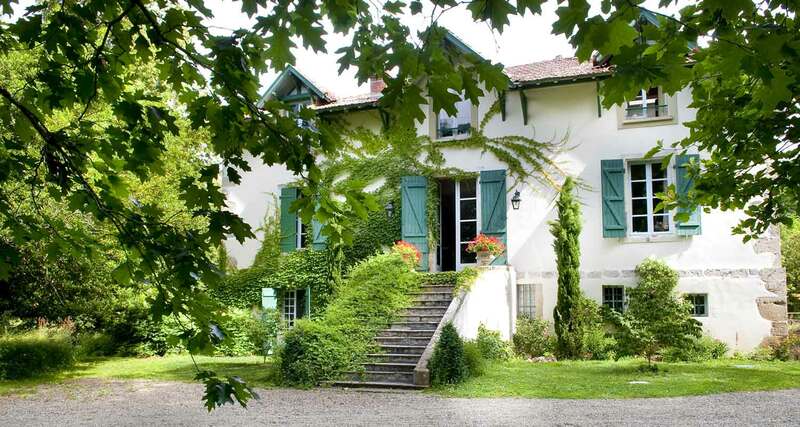 There are four bedrooms in the main house and a fifth, a ground-floor room opening out onto the main courtyard, La Boulangerie in what was the old bakery. 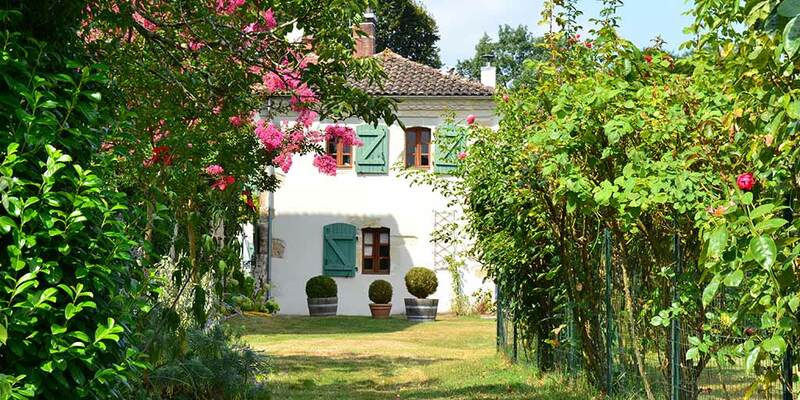 Nestled in amongst fields of maize and sunflowers the old Domaine, set in 3 hectares of wooded gardens includes the main house, the old washhouse and bakery and a hugely impressive 2 storey barn with chapel, behind which you’ll find the large swimming pool area. 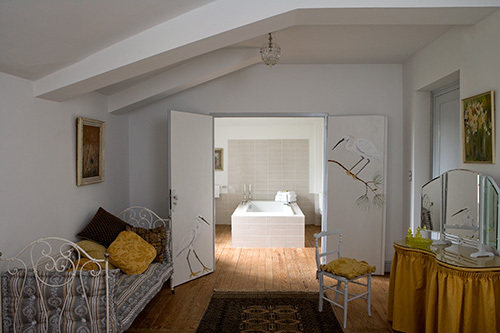 Sengresse is the perfect place to relax and let us take care of you. "A lovely stay with lovely people. Cannot fault it. 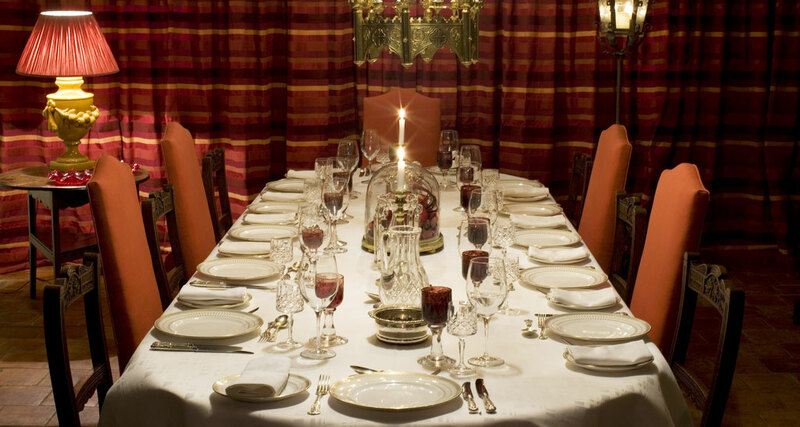 Beautiful house, tastefully restored, great food, and great hosts!"